The Gartner Rose Group is continuously expanding and are constantly looking for the ideal candidate to join our company. 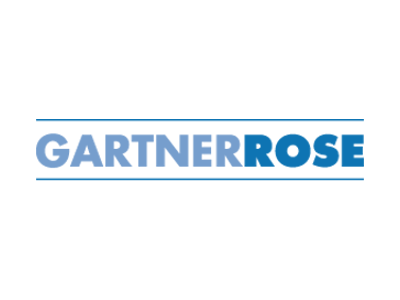 Please find below the current positions available within the Gartner Rose Group. For general applications, please click here. Contract Administrator position available. Immediate Start. Please email your CV to hr@gartnerrose.com. Please note that only shortlisted candidates will be contacted. Site Engineer position available. Immediate Start. Please email your CV to hr@gartnerrose.com. Please note that only shortlisted candidates will be contacted. Foreman position available. Immediate Start. Please email your CV to hr@gartnerrose.com. Please note that only shortlisted candidates will be contacted. Roofer and Roofing Plumber position available. Immediate Start. Please email your CV to hr@gartnerrose.com Please note that only shortlisted candidates will be contacted.